Vajda Group s.ro. 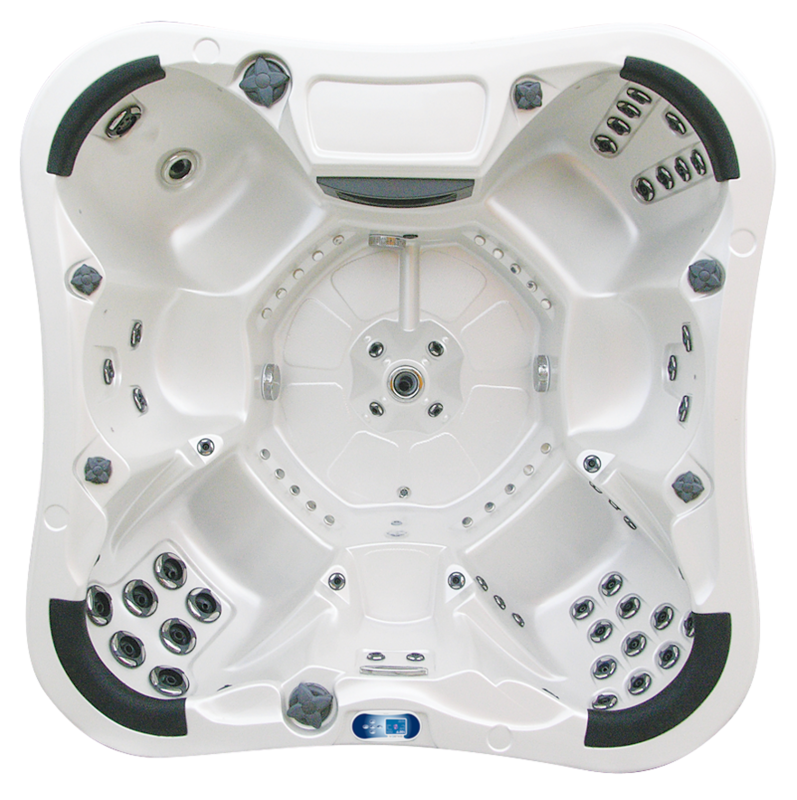 warrants to the original consumer purchaser the following about your new Vajda portable spa, when purchased from an authorized dealer/service provider. Vajda Group s.r.o. 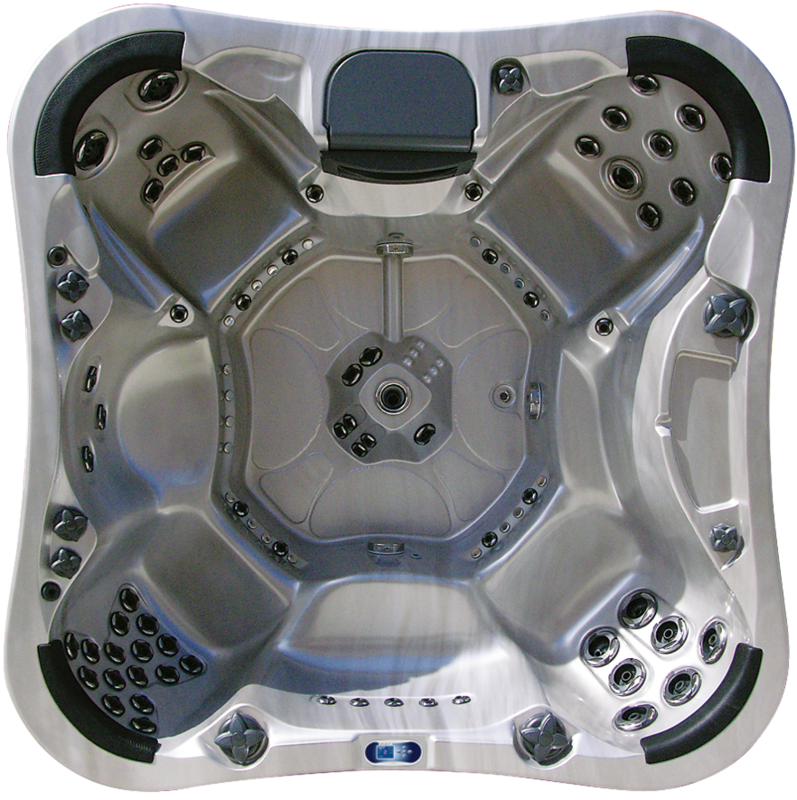 warrants the acrylic surface material of the Vajda portable spa to be free from defects in materials and workmanship for five years. Additionally, the acrylic surface material is structurally warranted not to leak for five years. The acrylic surface material is nonpermeable and will not absorb odors, bacteria or pollutants. Vajda Group s.r.o. warrants the spa structure water loss due to defects in materials or workmanship for five years. 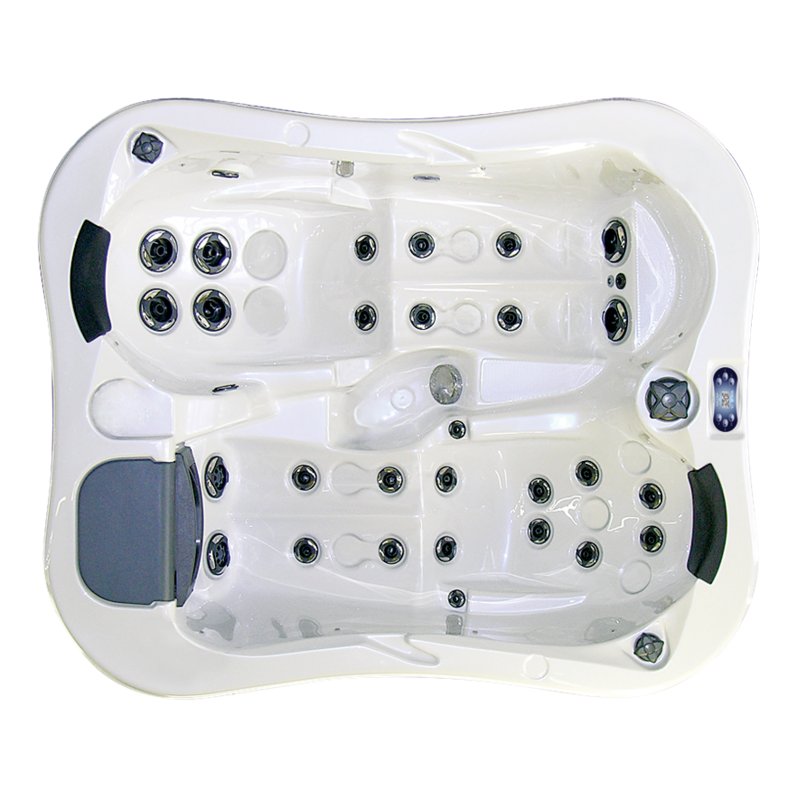 Acrylic surface material of the Vajda portable spa to be free from defects in materials and workmanship for five years. Vajda Group warrants the Vajda spa against leaks caused by defects in manufacturing and workmanship for two years. This warranty specifically covers leaks from the wall fittings, jet fittings, internal plumbing, internal glue joints, drains, hoses, and all bonded parts. Vajda Group s.r.o. 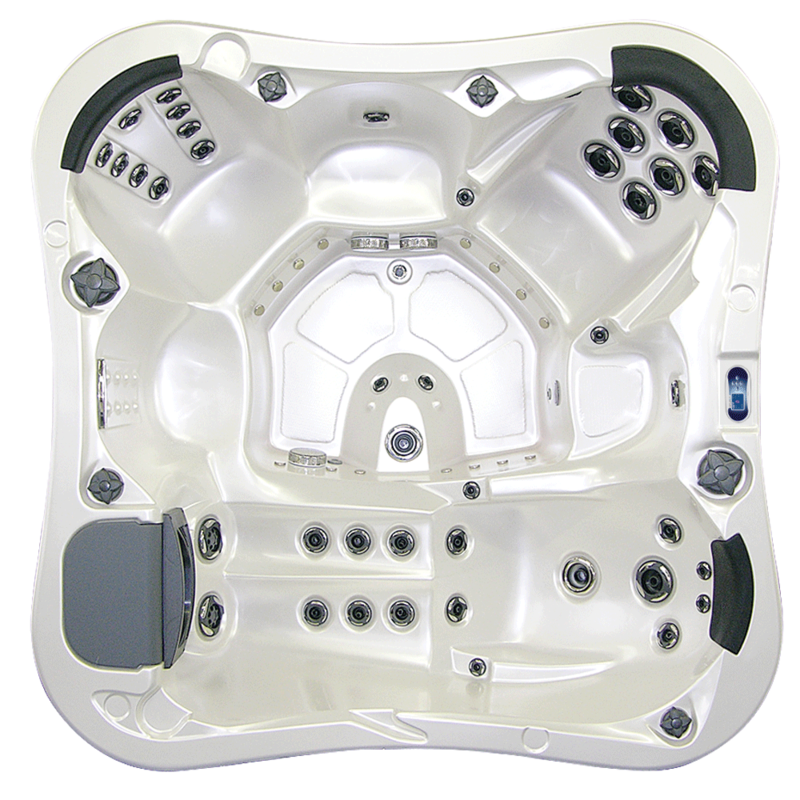 warrants the electrical components, pump(s), Jets, air valves, levers, bezels and other Vajda spa components against defects in materials and workmanship for two years. No labor coverage on internal jet parts replacement, cleaning or adjusting. Fuses, bulbs, seals and pressure switches are not covered. Some parts, most of which can be changed out without the use of tools, such as filter cartridges, filter lid, spa pillows, and coverlocks, are not included in this warranty, but are warranted to be free from defects in materials and workmanship at the time of delivery. Spa covers and other spa accessories are specifically excluded from this warranty, although they may be covered by other warranties. Please check with your Vajda dealer for details. Vajda Group s.r.o. warrants heater to be free from defects in materials and workmanship for two years. 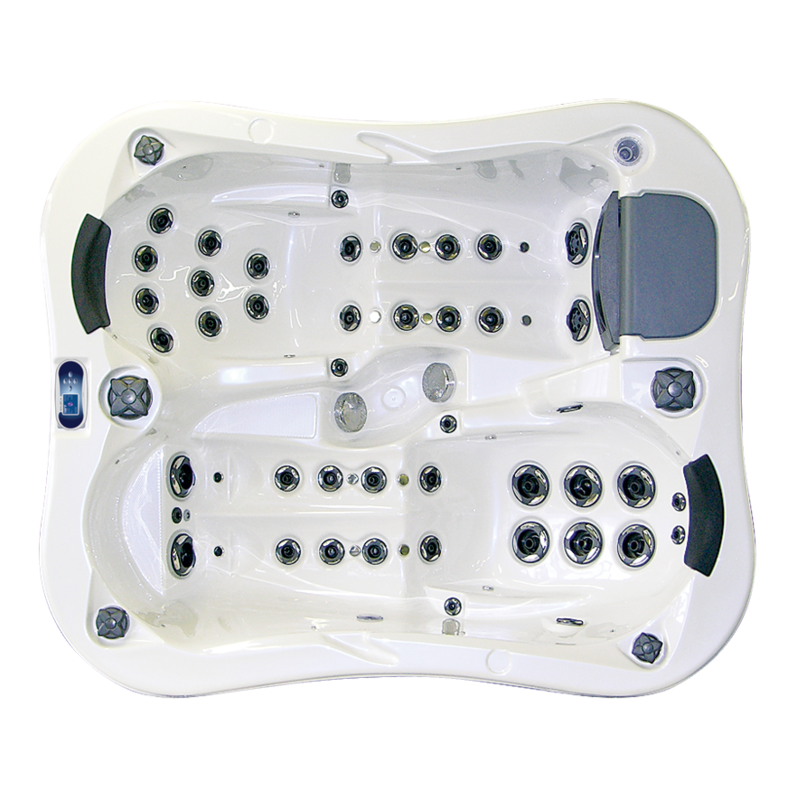 This warranty defines unconditional, with the exclusion of commercial or industrial use, and improper installation, as warranty coverage provided that the component has failed to operate properly within the spa’s system. warranty specifically covers the cabinet’s structural integrity (exclusive of surface stain), including the material and assembly. The cabinet cosmetic finish is warranted to be free from defects in materials and workmanship at the time of initial delivery. 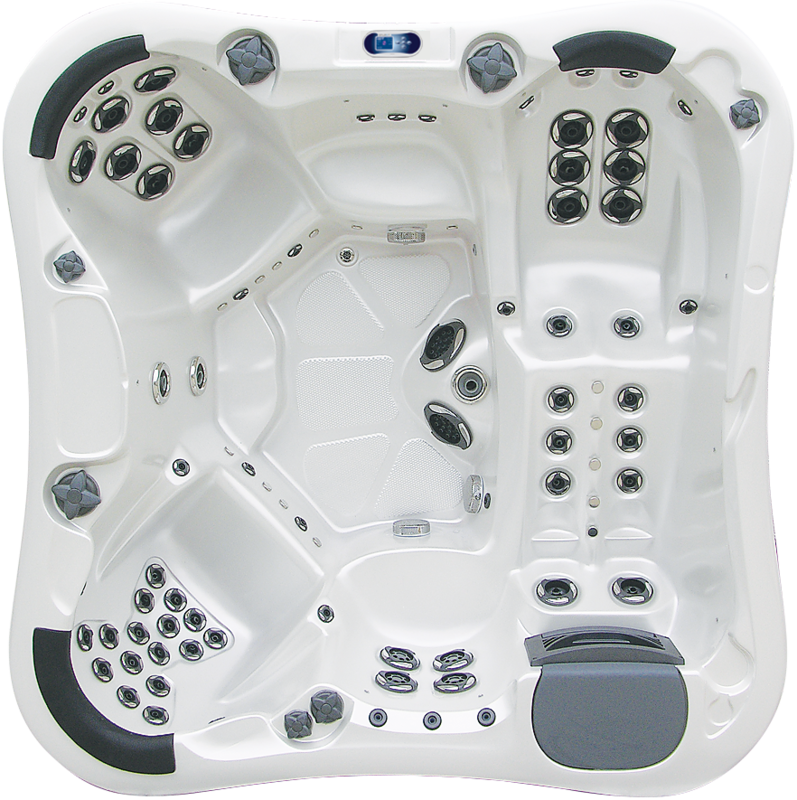 cabinet, refer to the spa Owner’s Manual for proper care and maintenance instructions. Vajda Group s.r.o. warrants the LED light assemblies, which consists of all lights within the spa, including the underwater, waterline and top lighting to be free from defects in materials and workmanship for two years. Vajda Group s.r.o. warrants the electrical components, ozone tubing, check valve, injector, corona discharge cell and exterior housing of the corona discharge ozone purification system against defects in material and workmanship for one year.